The European Aviation Safety Agency (EASA) issued an emergency airworthiness directive, requiring replacement of specific gearbox assembly models on Rolls-Royce Trent 1000 engines. EASA reports that transfer gearbox (TGB) failures occurred during Trent 1000 engine testing. Therefor, an emergency AD was issued to require replacement of the affected gearbox assembly with a serviceable part. This AD also prohibits installation of an affected gearbox assembly. The Trent 1000 engines are known to be installed on, but not limited to Boeing 787 series aeroplanes. 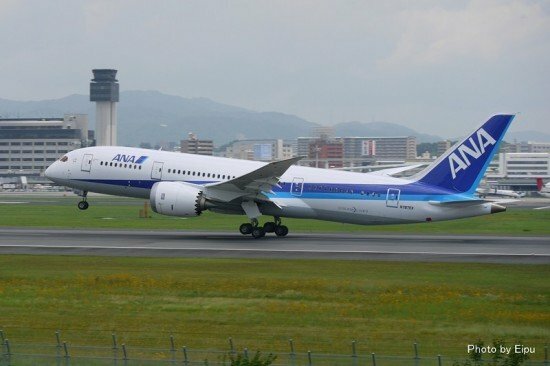 The only airline currently operating 787 planes with Trent 1000 engines is All Nippon Airways. By the time the emergency AD had been issued, July 25, All Nippon had already grounded five planes on July 22.